Welcome to Dudley Hill Golf Club! Golf Course Now Open for the 2019 Season! Raceway Golf Club, Melody Hill Country Club and Dudley Hill Golf Club. Members Receive advanced Pass Holder Tee Times, exclusive tournaments and more! Would you like more information about our Membership options? 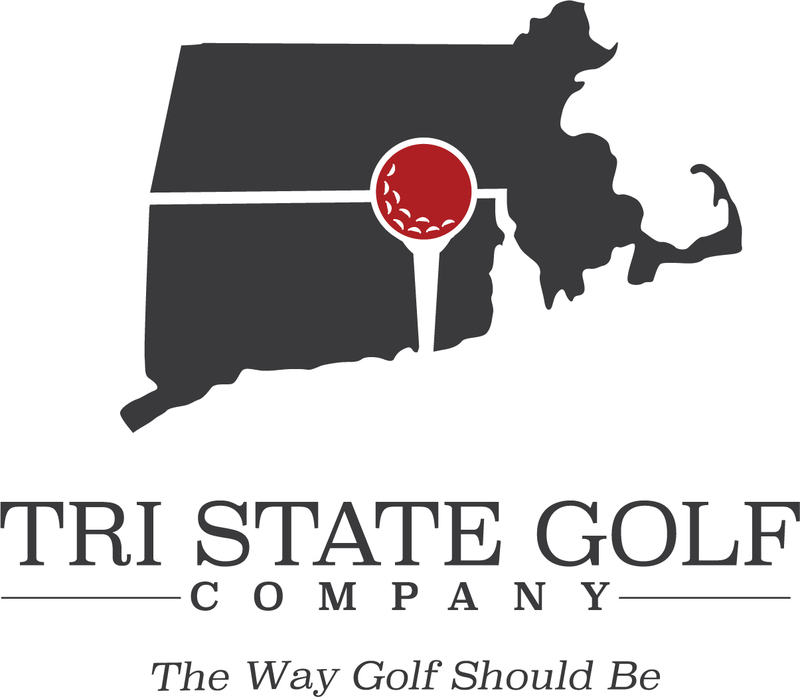 Contact our Membership Director Sean Whiting at: Membership@tristategolfcompany.com or via phone at 774.266.6132 for more information.